If your accident is not your fault then we can take care of you and your car by offering you a straight forward no hassle process. Dealing with insurance companies can be very stressful and time consuming. Let us take the stress out of the process for you. We will be your point of contact, saving you some time – you hand over the keys to your car and let us manage the accident repair process for you. 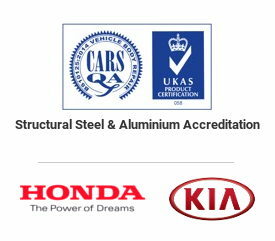 You can be confident your car will be fixed to the manufacturer’s specification. There really is no catch 22. We operate a simplistic process in which customers are left happy and stress free. Please contact us to discuss how we can help with your non-fault accident claim.